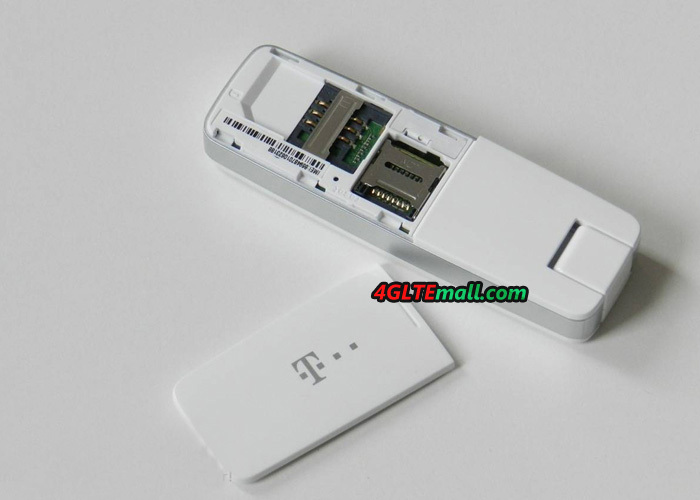 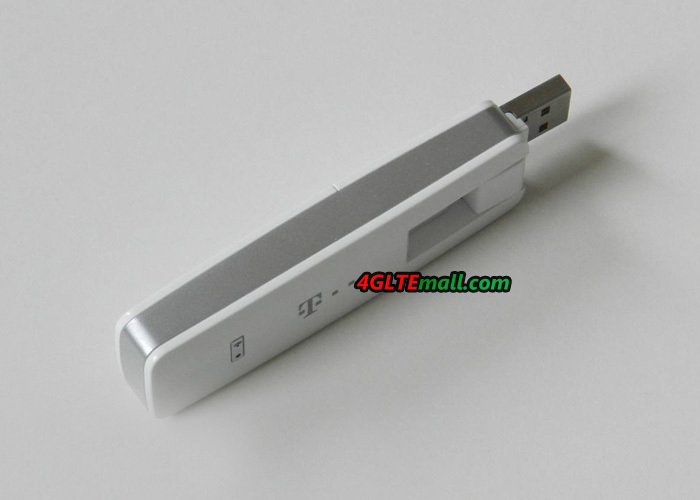 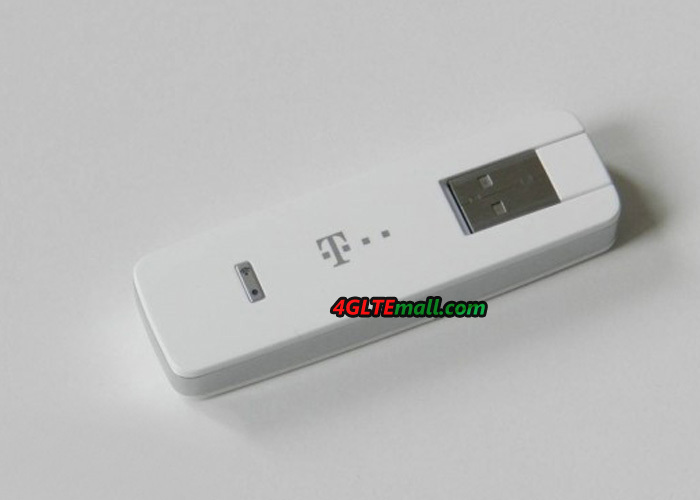 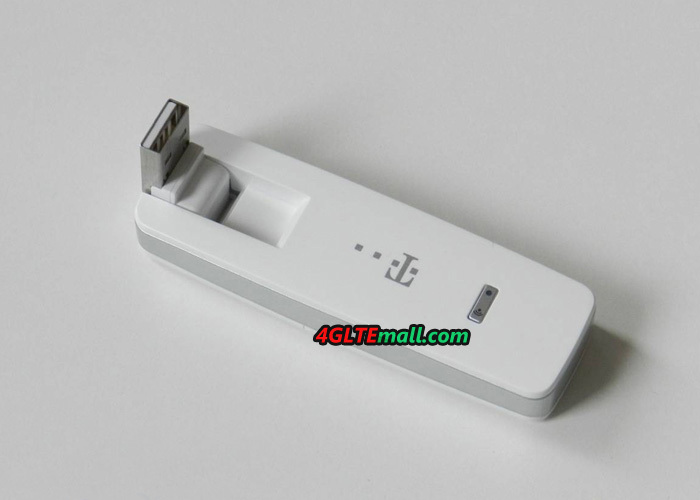 Alcatel One Touch Link W800 LTE WiFi Dongle is a new 4G mobile hotspot, but W800 looks like a 4G USB dongle, just like HUAWEI E8278 4G LTE Category 4 WiFi dongle. 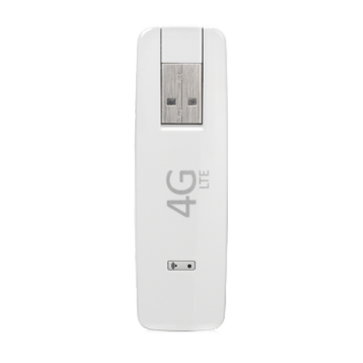 Alcatel W800 is a powerful 4G LTE WiFi Hotspot which could support 4G FDD Bands 700/800/850/900/AWS/1800/1900/2100/2600 MHz, which would let W800 work on almost all the common FDD networks. 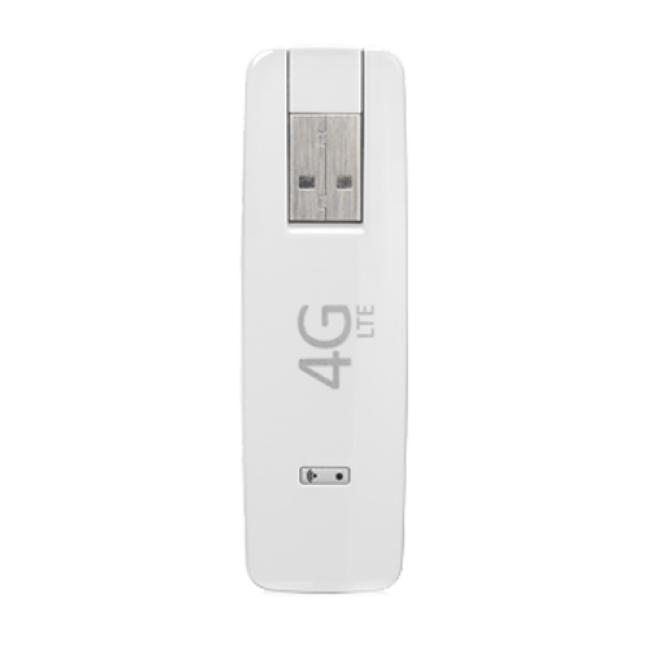 Alcatel One Touch Link W800 is a category 3 mobile WiFi dongle, it could supports up to 100Mbps download speed and 50Mbps upload speed. 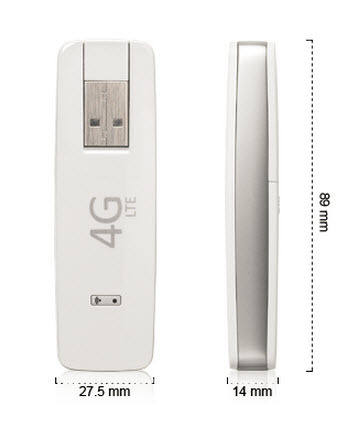 When 3G and 2G networks are backward compatible, up to 10 WiFi users could access internet through Alcatel Link W800.